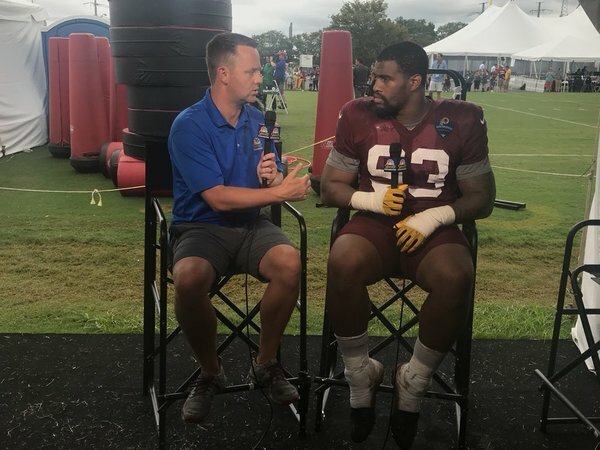 Injury update: Jordan Reed/Ty Nsekhe both did not work; planned day of rest. Reed rode the bike for a bit. Mason Foster has a strained stomach muscle and was limited. 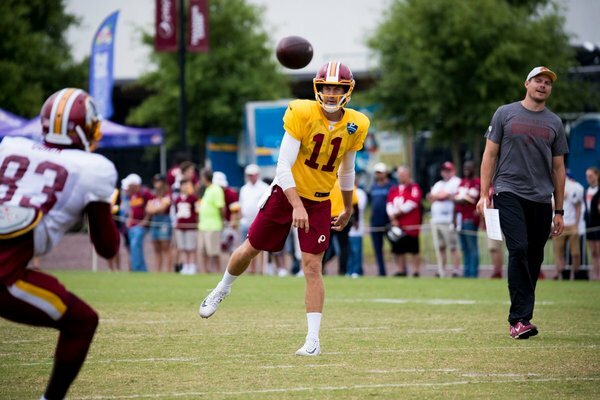 Alex Smith on the football field? He's in complete control. As for his basketball game? "My range is questionable." 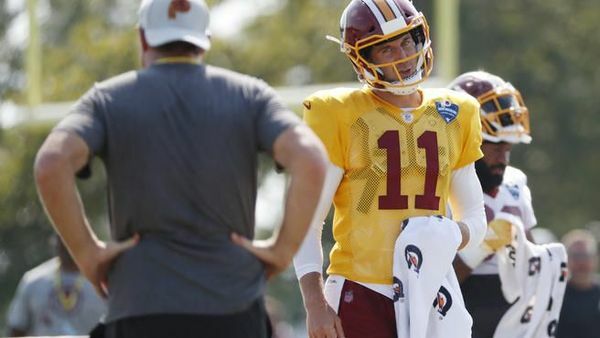 Hearing Alex Smith talk football with his targets > > >. 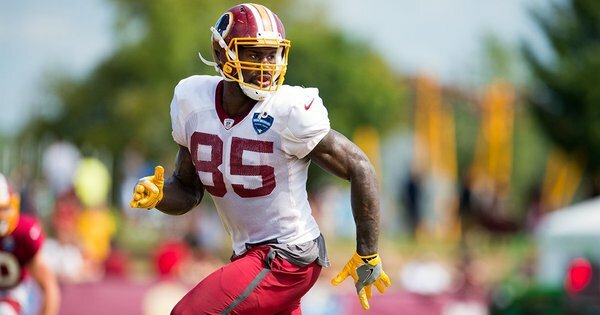 Chris Thompson said he likely won't be fully recovered from his broken fibula until November, a year after getting hurt. He's had a handful of surgeries and recoveries in his career. Nothing compares to this one. 4) Gruden mentioned Pete Robertson in his presser. Sure enough, he did well in 1-1s. Beat rookie T Geron Christian (he struggles in these settings so far); also beat Scherff when aligned as inside rusher. 5) Two RBs who will make it tough on the coaches: Bibbs and Marshall. Understand: He'll be playing. Just won't be 100 percent for a little while. I don’t think Bryce gets traded. I’m not sure he shouldn’t though. 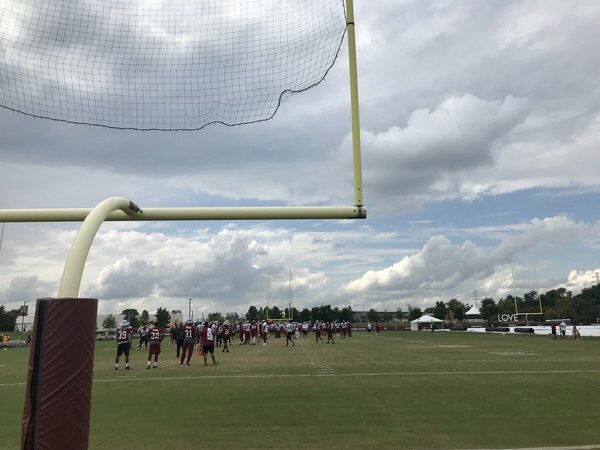 RB Chris Thompson became more involved in team periods of practice as #SkinsCamp resumed Tuesday with impressive play from the offense. Reminder: You can get up-to-date happenings in the D.C. sports scene AND links to all of our stories at the @SportsCapitolDC with our free daily newsletter. All it takes is an email and we'll hit your in-box every weekday morning. Check it out! Bayou Ambitions: #Redskins have 3 rookies with ties to Baton Rouge. One you know is a gregarious star. One is a self-described odd ball. And one is a roster long shot gaining steam. @BenStandig took a look at all three. 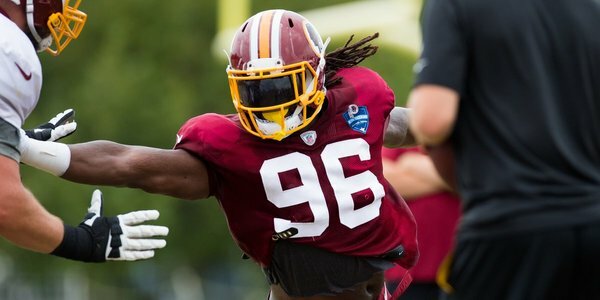 So Vita Vea and Daron Payne are both missing time in training camp. Back to back first round picks. Strange. 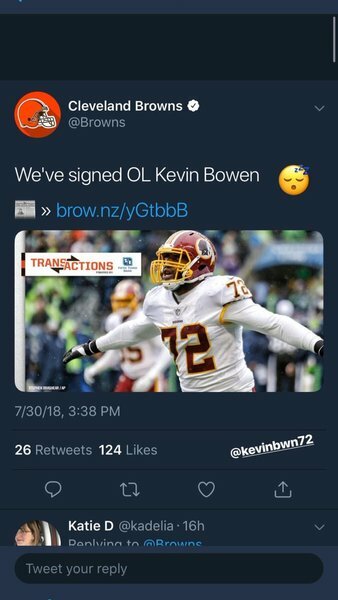 The long journey for #Redskins Quinton Dunbar. 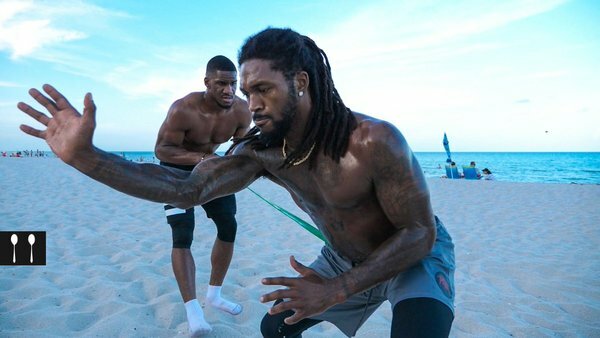 From wide receiver just hoping to survive first cuts in 2015 to a potential starting cornerback in 2018. How did he get here? Is he ready? "I think the vibe is even better this year...all the guys that are here, they want to win." Forecast is much better for the morning for those attending. If it Rains, not until the PM.